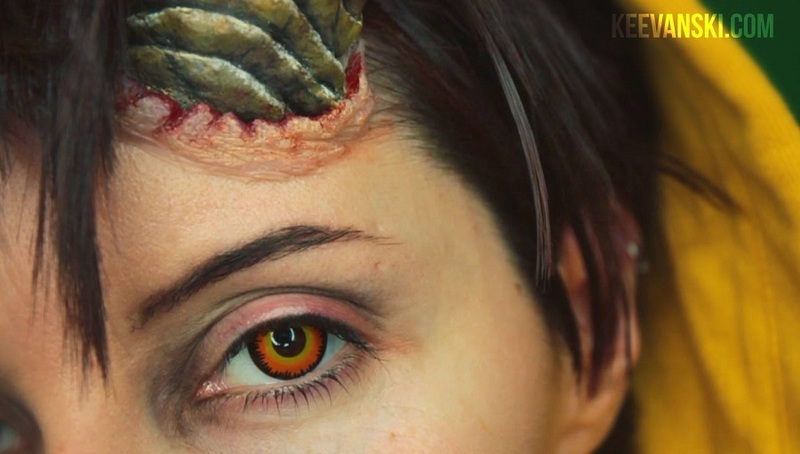 The amazingly talented Keevanski used Worbla to make these fantastic prosthetic horns out of Worbla, and created a video showing how to make and apply them. Spanish video, with English captions! You can also find Keevanski’s work on Youtube and Instagram, and her website here.